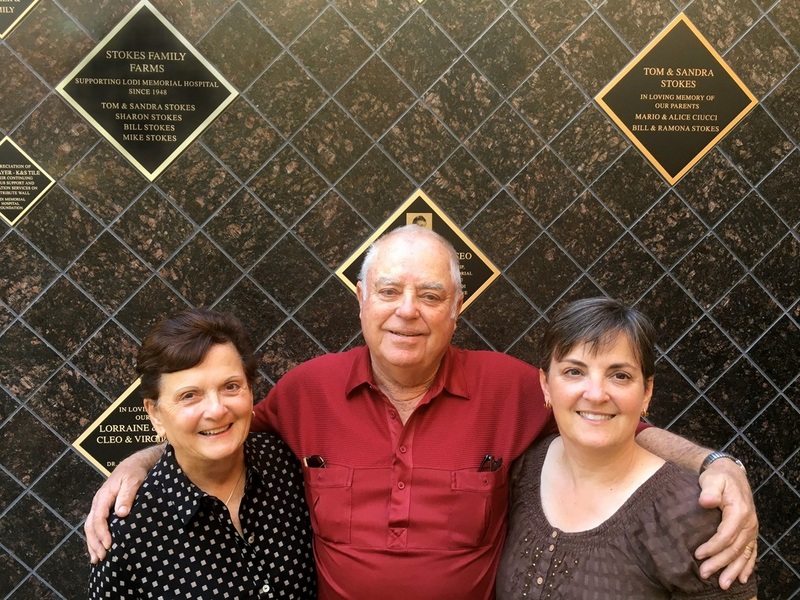 Tom and Sandy Stokes recently purchased two large plaques to honor their family and to continue their family legacy of supporting Lodi Memorial Hospital. Tom’s father was one of the early founders of the hospital. Sharon Stokes (daughter) represented the younger generation and exhibits how important families are to a community.